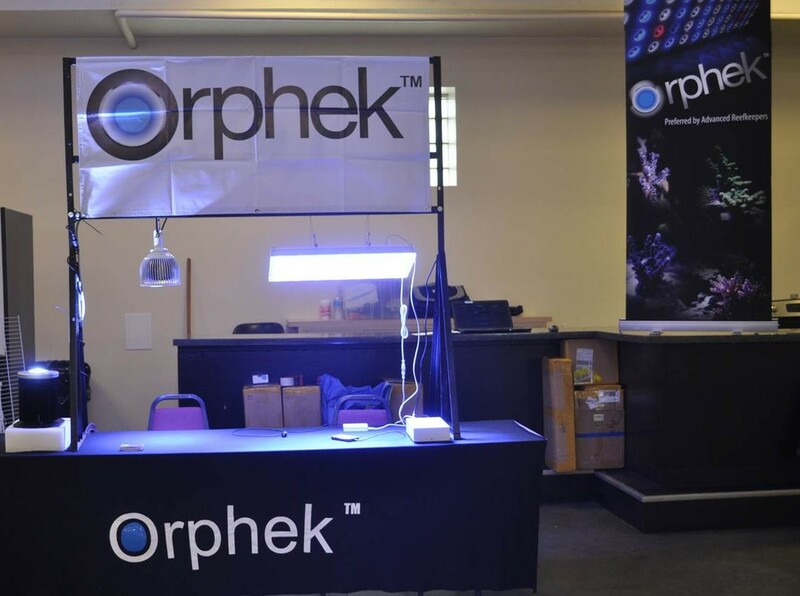 the Western Ohio Reef Club is putting on a huge frag swap this weekend and Orphek is showing off it’s hottest models, the Atlantik , DIF100 XP and the PR72 Reef. Each customer who stops by the booth will get personal attention and a product demonstration of the units. 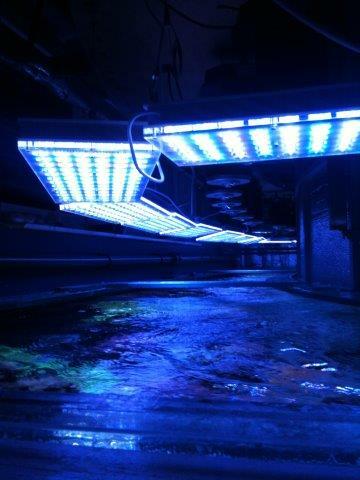 Stop by and you will see that we offer the best light for your reef tank and we’ll show you why.